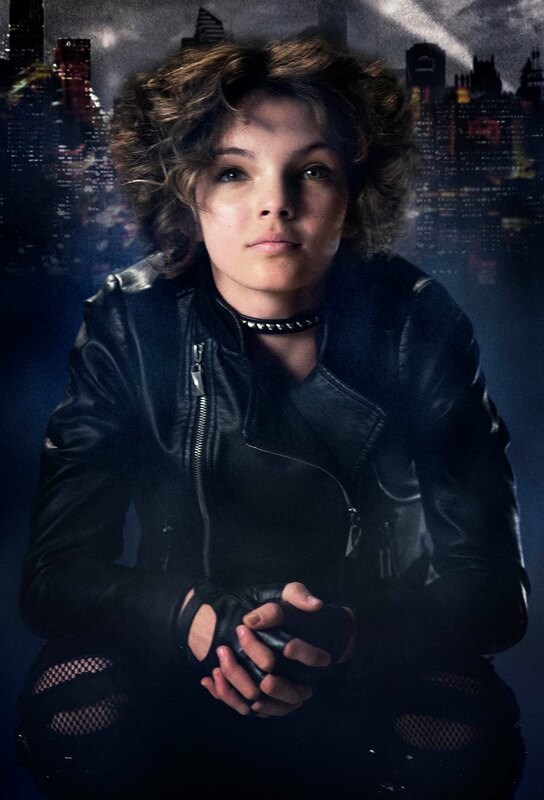 Bicondova was born in San Diego, California. 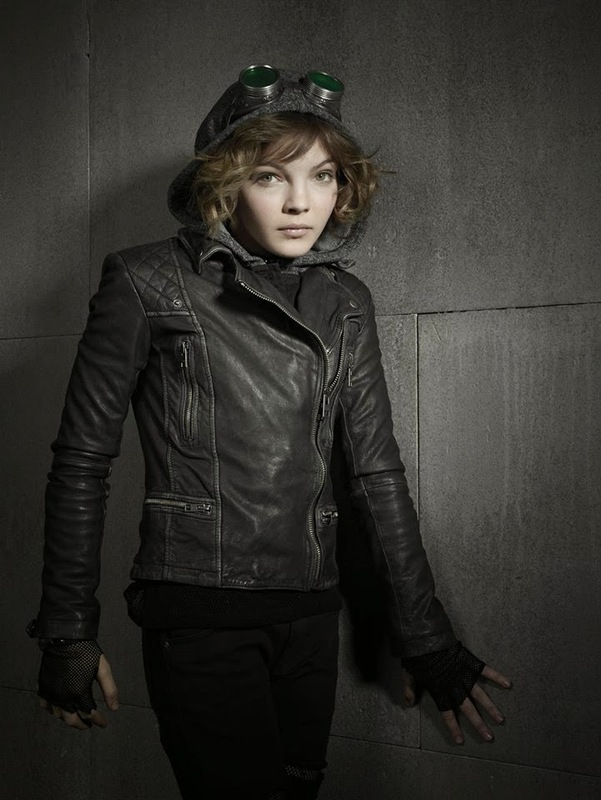 Bicondova got her start as a performer when she was enrolled in dance class at the age of six. 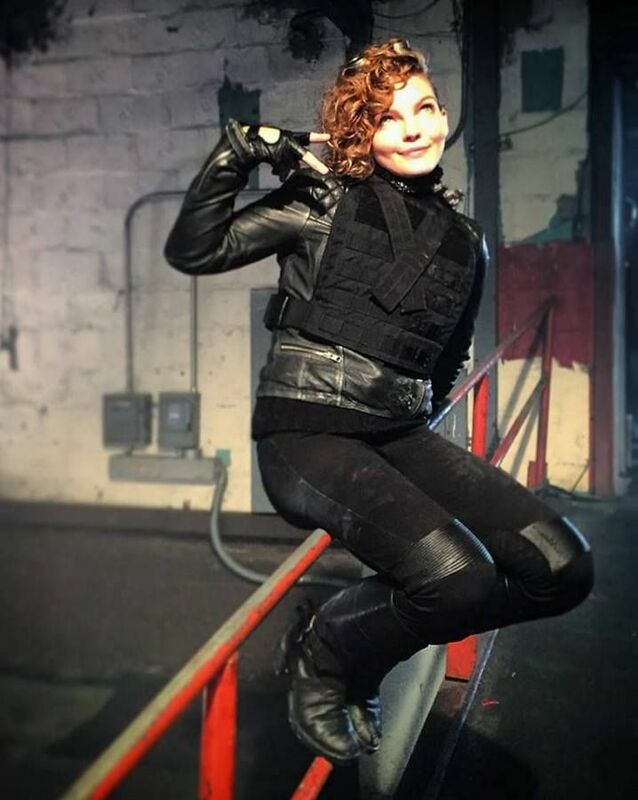 After her family relocated to Hawaii, Bicondova studied at a local studio where she took up jazz-funk and hip hop styles of dance. 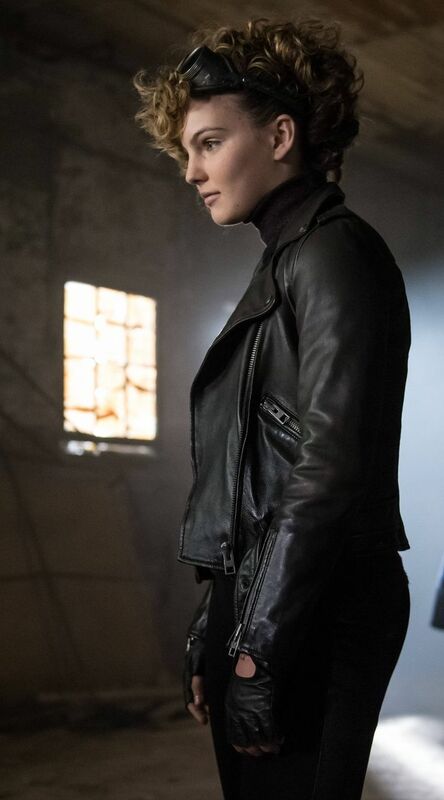 By age 11, she had become an "Elite Protege" for The PULSE on Tour dance convention, traveling the country as an assistant to some of the nation’s top teachers and choreographers.